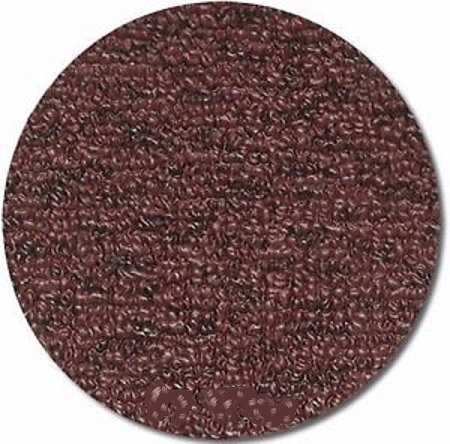 72" Wide MariDeck marine vinyl flooring is embossed with a slip resistant textured surface. It can be installed on wood, aluminum or fiberglass surfaces making it ideal for use on pontoons, aluminum fishing and hunting boats, ski boats and houseboats. 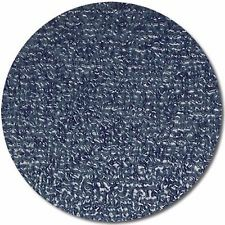 102" Wide MariDeck marine vinyl flooring is embossed with a slip resistant textured surface. It can be installed on wood, aluminum or fiberglass surfaces making it ideal for use on pontoons, aluminum fishing and hunting boats, ski boats and houseboats. 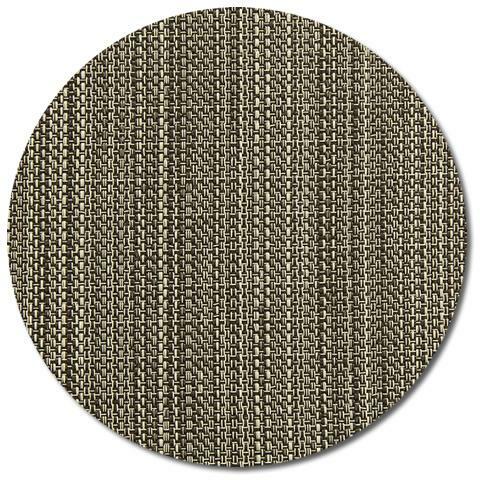 DeckRite LLC, the manufacturer of Marideck marine vinyl flooring introduces a new woven vinyl flooring to the marine flooring market, 80 mil UltraFB. UltraFB is a uniquely constructed proprietary laminating process that adds a separate layer of vinyl film between polyester fleece backing. The 3-ply construction offered only by MariDeck provides unequaled adhesion between layers and most important, a waterproofing layer to eliminate the potential of wood substrate rot. MariDeck® Marine Vinyl Flooring is an attractive, durable, time-tested vinyl alternative to traditional high maintenance marine carpet. It looks great on your boat and will stay great looking while protecting your investment against the potential rigors of difficult environmental conditions.